Start the week off on a good note with a soothing Swedish massage. The treatment lasts 60 minutes and with the Monday special, you’ll receive 10% off! If a Swedish-style massage isn’t quite up your alley, perhaps choose another from the menu – options include aromatherapy, hot stone, deep tissue, pregnancy, and several others. Although these aren’t on the Monday Massage special, they are truly wonderful! View our massage menu here. 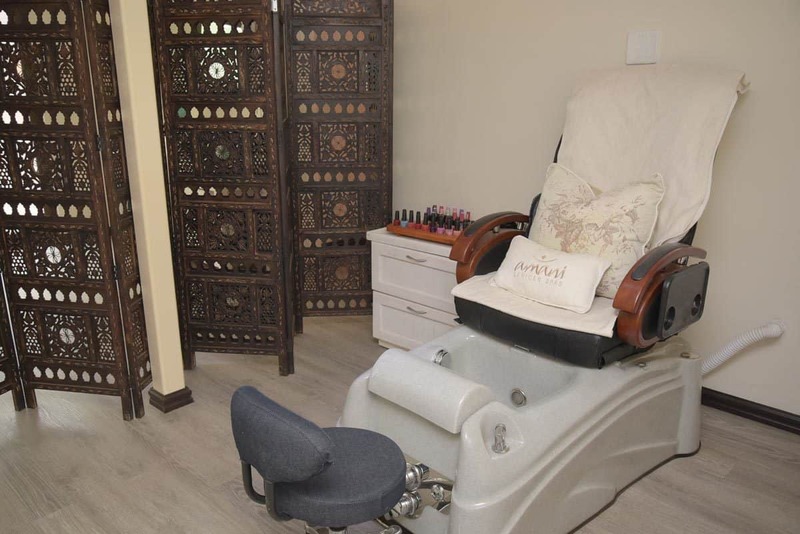 Book a classic pedicure and receive a free express manicure to the value of R250. This is ideal for a quick spruce up prior to our New Year’s Eve Masked Ball event. Who doesn’t love matching their nail colour to their outfit? 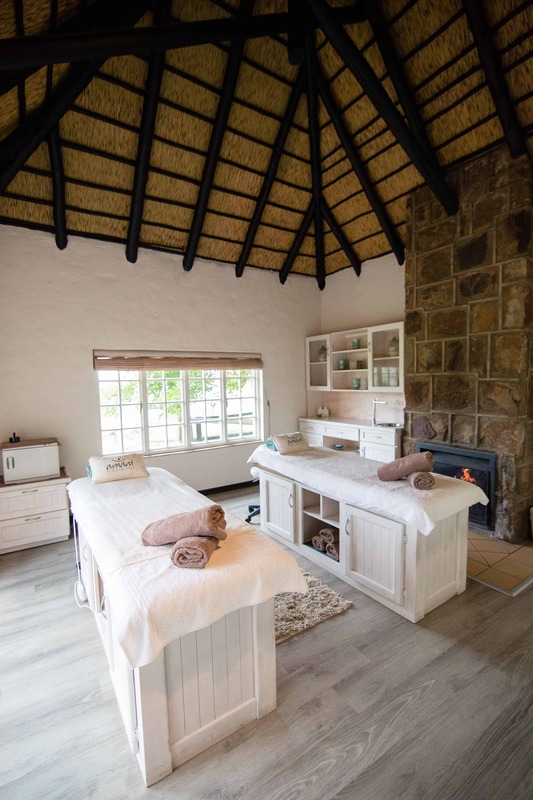 Treat yourself to a 60-minute Babor Balancing Facial and receive a 30-minute neck, back, and shoulder massage on the house, all for just R760. Save a total of R420 and just relax for a whole 90 minutes. Babor is a premium German-made skincare brand that uses active ingredients to provide the best possible results for every skin type. The products used in this treatment are also available for sale at the spa so you can continue the regime at home. Receive a 10% discount every Thursday when you book any of our 60-minute full body massages. Have a look at the spa menu to decide what you’re going to be indulging in this Thursday! Why not combine these wonderful weekday treats with one of our accommodation specials? It’s not too late to book before the end of the year so take advantage of our 30% discount between 1 and 20 December 2018. Applicable to hotel rooms only, this deal also includes bed and breakfast, or dinner at the Flying Scotsman. 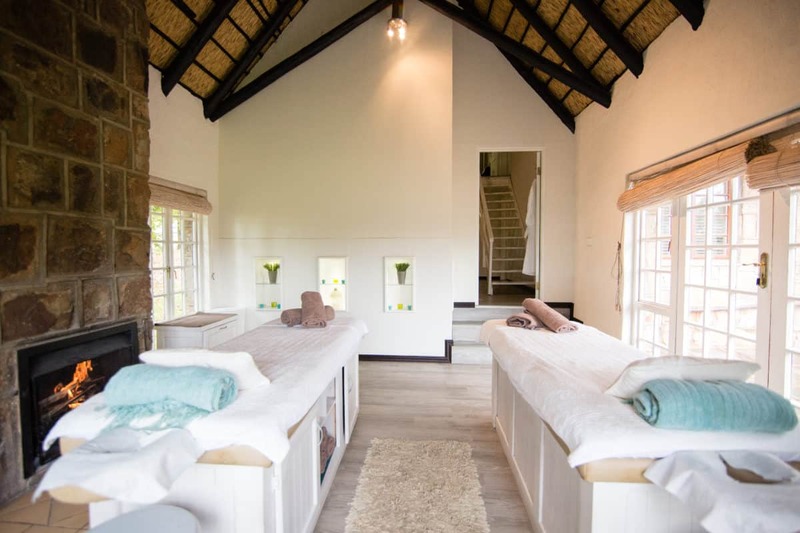 Alternatively, book the new, stylish Whispering Waters self-catering unit before the end of December to receive a 20% discount plus the ability to say you were one of the first to experience this luxury 4-bedroom house. With a host of wonderful activities, as well as our Christmas and New Year‘s events coming up, there’s never been a better time to book with Walkersons Hotel & Spa. 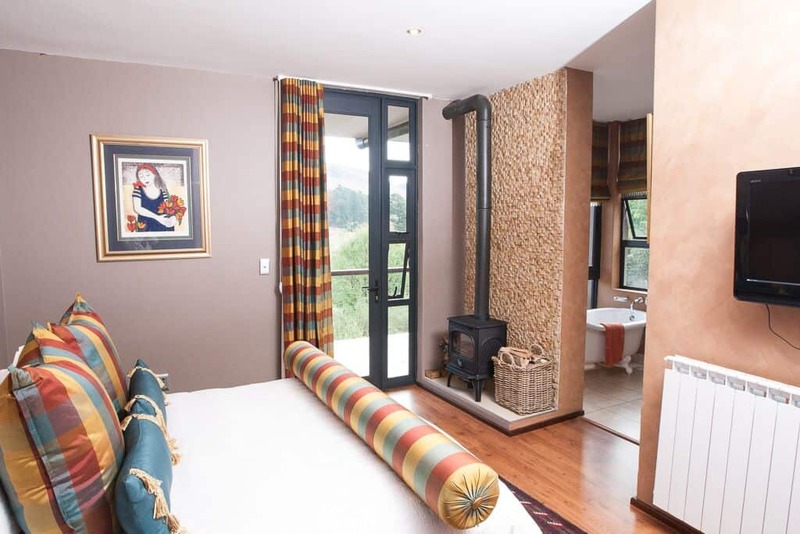 Visit our website or contact us directly at book@walkersons.co.za or +27 (13) 253 7000.